Established in 2004, Amavida Coffee is an Organic, Fair Trade Coffee company that delivers the best tasting, flavorful and freshly roasted coffee beans to retailers and wholesale suppliers in Florida and beyond. At Amavida Coffee we aim to maintain long-lasting relationships with better trading conditions that promote the sustainability of our customers, farmers, suppliers, employees and environment. We strive to uphold excellent ethical practices that ensure a long-term supply of high-quality coffee. This approach positively impacts the lives of coffee farmers and their communities. 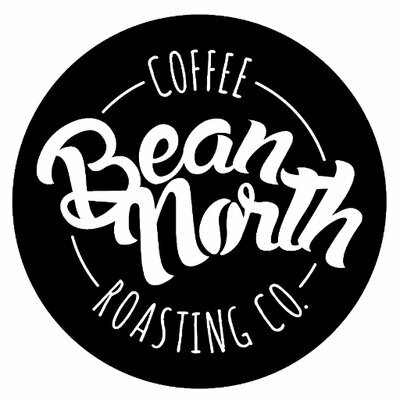 Bean North Coffee Roasting Co. Ltd. is owner member of Cooperative Coffees, a green coffee importing cooperative, and together we purchase coffee directly from small scale coffee farmers. We visit these communities, meet the producers and their families and have long term relationships with them. Situé au centre-ville de Chicoutimi, à Saguenay, le Café Cambio coopérative de travail est à la fois un restaurant santé et une micro-brûlerie de café certifié équitable et biologique. Cafe Campesino was founded in 1998, becoming Georgia’s first and only 100% fair trade, organic coffee company. We supply individuals, coffee houses, markets, fundraisers, restaurants, and other organizations all over the country with some of the best artisan-roasted specialty-grade coffee available in the United States. Cafe Campesino is a founding member of Cooperative Coffees, a green coffee importing organization committed to fair or alternative trading relationships between farmers and roasters. We are also a member of the Fair Trade Federation and Georgia Organics. Café Mam has been committed to sourcing only fair trade, organic and shade-grown coffee from indigenous cooperatives since 1990. Café Mam coffee is grown by native Mayan farmers living in the highlands of Chiapas, Mexico. The farmers seek to conserve and rebuild the natural environment and work toward a higher quality of life for their families and communities. 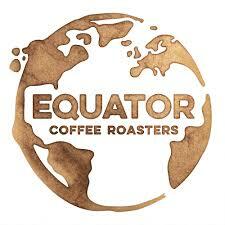 Our coffee is roasted in Eugene, Oregon, and enjoyed across the world. 2% of our sales are donated to nonprofit organizations dedicated to organic agriculture, social justice, and environmental causes. Established over ten years ago as the first coffee roaster in Québec to offer only certified fair-trade and organic coffee, Café Rico has become a local landmark in both the Plateau-Mont-Royal and Montréal. 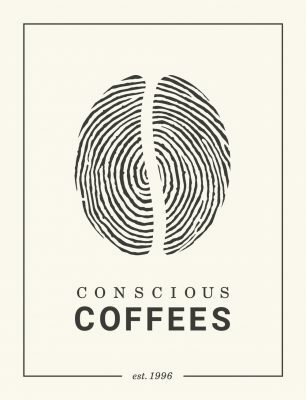 Our reputation is a tribute to our passion for top quality, environmentally conscious coffee, and to the immense involvement of our founder in the world of fair-trade. Supporting Communities, not commodities. We believe that great coffee is the lifeblood of flourishing communities locally and globally. We believe that this tiny little bean has enormous potential to transform lives. We believe that we each have a desire to choose wisely and live consciously. We believe that life is too short not to be shared. For over two decades Dean’s Beans Organic Coffee Company’s mission has been clear: To use high quality specialty coffee as a vehicle for progressive change throughout the coffee lands of Asia, Africa and the Americas. They do this through activism, ecological responsibility and an innovative direct development programs with their cooperative partners. Our green coffee is purchased through Cooperative Coffees, a roaster’s coop that cultivates relationships with small-scale producers throughout the world. 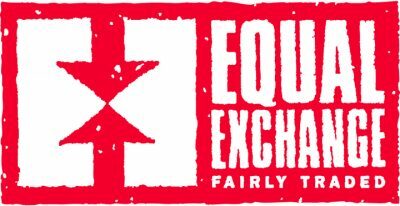 Equal Exchange’s vision is to create and foster a deep and far reaching cooperative model, with Equal Exchange serving as the engine of a complex economic network of two million producers, workers, investors, merchants, activists, and consumers who are using their land, labor, capital and votes to create the world they want to live in and leave for their children. Grounds for Change is a family-owned and operated coffee roasting business located on the Kitsap Peninsula due west of downtown Seattle. We roast our 100% fair trade, organic coffee in small batches to ensure that you receive the freshest coffee possible. All of our coffee is fair trade certified by IMO and our organic certification meets the stringent Organic Processor Standards enforced by the USDA and the Washington State Department of Agriculture. Much of the coffee we sell is also shade grown which supports healthy habitat for migratory birds. We provide coffee drinkers with the opportunity to engage in a cycle that begins with, and returns to, our partners in coffee-growing regions. We’re fully engaged in that cycle, sourcing coffee directly from farmers through ownership of our importer Cooperative Coffees and circling back to the farmers and their communities via our sister nonprofit, On the Ground. 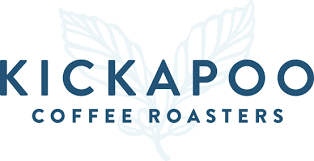 From our inception, Kickapoo Coffee has been driven by a twin-focus: great tasting coffee and fairness to farmers. We’re proud members of Cooperative Coffees, an importing cooperative that has allowed us to work directly with farmers since 2005, and each year we source coffees that win awards for quality and respect the delicate micro-climates that produced them–this year, 97% of the coffee we sold was certified organic. Larry’s Beans is happily committed to blending and roasting innovative uniquely delicious coffees — and making the world a better place. 100% of our coffee is Fair Trade, Shade Grown, and Organic, all slow-roasted to bring out every note of indigenous flavor. Our green-o-vated facilities use passive solar construction, active solar systems, radiant floors, zoned heating, composting, and rainwater harvesting to minimize our impact on this awesome planet. Peace Coffee’s mission is to make exceptional-tasting, organic fair-trade coffee that sustains the livelihoods of the people who grow, roast, and sell it; preserves and protects the environment that produces it; and delights the taste buds of those who drink it. 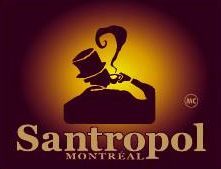 Santropol is a 100% certified organic and fair trade coffee roaster based in Montreal, Quebec. We work with certified organic and fair trade coffee producers in eight different countries. Our objective is to offer the finest possible spectrum of roasted coffees while working toward a fairer distribution of revenue, empowerment, and mutual respect among all participants in the chain, from farmer to consumer. Our mission has always been simple: To ethically and responsibly source, roast and serve the absolute best cup of coffee, from bean to brew, from farmer to you. We promote and support healthy communities both locally, and in the coffee regions where our coffee farming partners plant, grow, and harvest the quality beans we all enjoy. 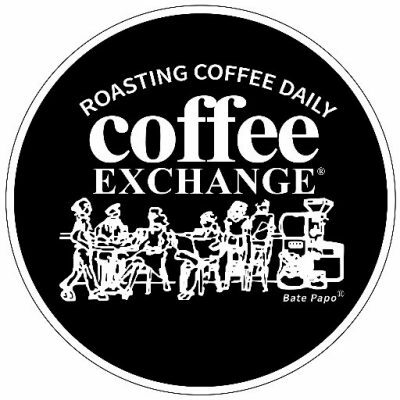 It has been 33 years now that the Coffee Exchange has been roasting, brewing, serving, and shipping fresh, sustainably-sourced coffee. We are proud of our values and our product! We are a Fair Trade, Organic and Transitional coffee roasting company, importing directly from small farmer cooperatives through Cooperative Coffees. Our 25 years experience as a small batch roaster gives us the flexibility to roast to order. We are in service to our clients, ourselves, and especially our farmers. 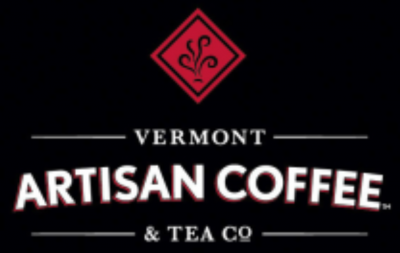 Vermont Artisan Coffee and Tea Co.
Vermont Artisan Coffee & Tea provides artisan roasted coffees and exotic teas to retail establishments, food service markets, and to customers throughout Vermont, the North East, and via the Web. Many of Vermont Artisan Coffee’s offerings are certified Organic and Fair Trade.